After months of waiting -- summer is finally here and its finally time to harvest! 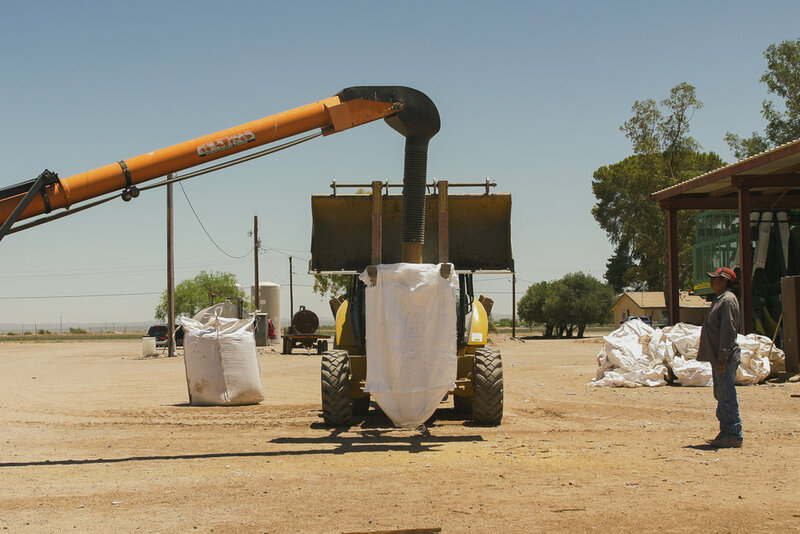 Our dear friend and one of our favorite farmers, Noah Hiscox, planted 65 acres of heritage grains in Coolidge, just south of our flour mill in Queen Creek, Arizona. These crops turned out beautifully and we can't wait to share them with you! This bread wheat was most popular in Canada around the late 1800s; it got its name from Ontario farmer David Fife in 1840. There isn't much documented history before this, but it is guessed to have been widely used in Europe many centuries ago. In 2003, this was the first heritage wheat variety to be put into the Slow Food Ark of Taste. 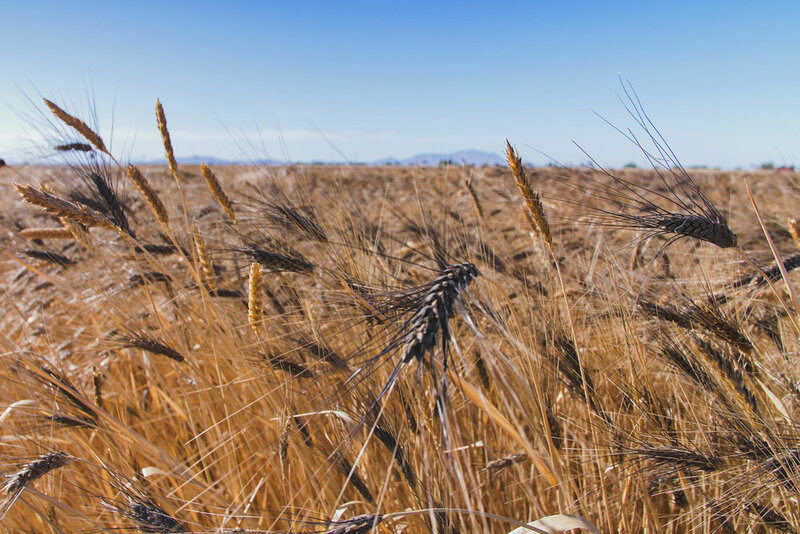 Originating in the Fertile Crescent (Mesopotamia) around 400 BC, this grain was considered a superfood to Roman soldiers -- the soldiers even got the nickname hordearii or "barley men" because of the noticeable stamina they gained from the barley compared to other foods. 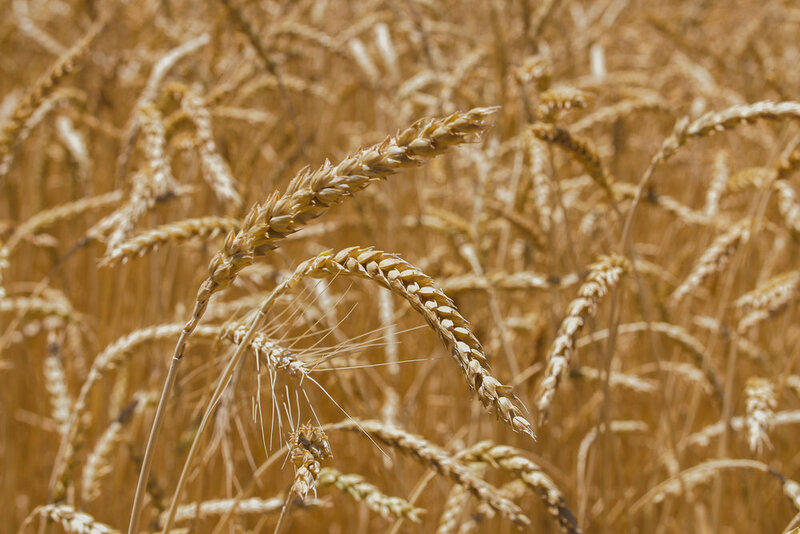 Also known as pasta wheat, this durum is said to be a Landrace crop originating in Iran. This plump, yellow grain is best used for semolina to create pasta. This tightly hulled grain is a precursor to Emmer Farro. Each hull or "spikelet" contains a single kernel, giving it the name Einkorn (in German meaning "single grain"). This variety is also said to have been from the Fertile Crescent, dating back centuries. Posted on June 22, 2018 by Caroline Sossaman.